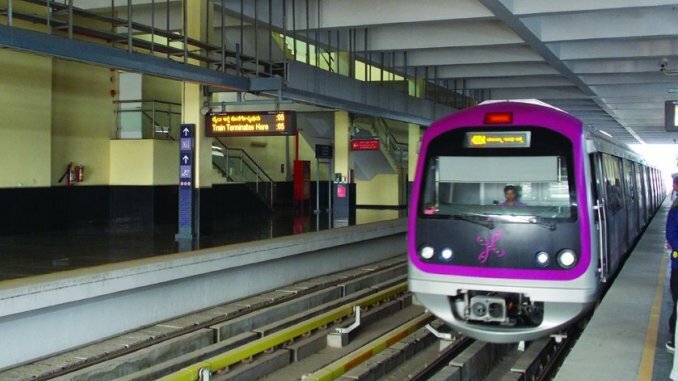 The BMRCL (Bangalore Metro Rail Corporation Ltd) to run driverless trains on its network by 2021, according to a report. The corporations is planning to run driverless trains on the Yellow Line (RV Road-Bommasandra), it said. This metro line will operational by 2021. The driverless trains will be introduced as part of the CBTC (Communication Based Train Control) system for the Yellow Line, TOI reported. 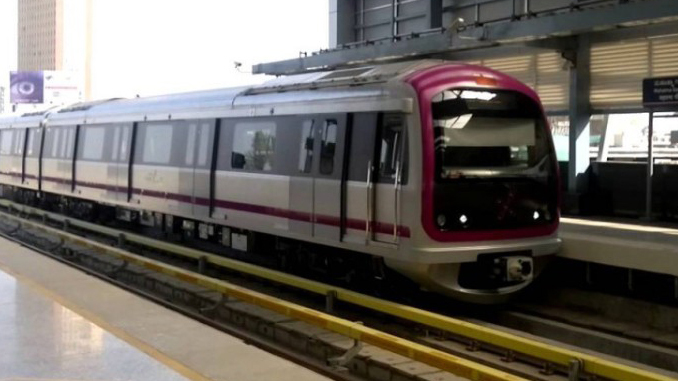 This is the first time that CBTC is being used in Namma Metro. “The technology will help us run on automated mode while the operations are monitored through control centers,” a senior official quoted as saying in the report. Currently, the Metro is using DTG (Distance To Go) system, in which the time between two trains is 2.5 minutes. The CBTC system can reduce train headway to less than 90 seconds. The CBTC system also reduces human error and ensures passenger safety. For instance, trains will automatically maintain a distance between one another with the help of sensors on tracks.